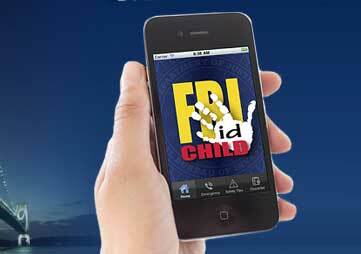 FBIOKCAAA started 2019 with a great FBI case review. 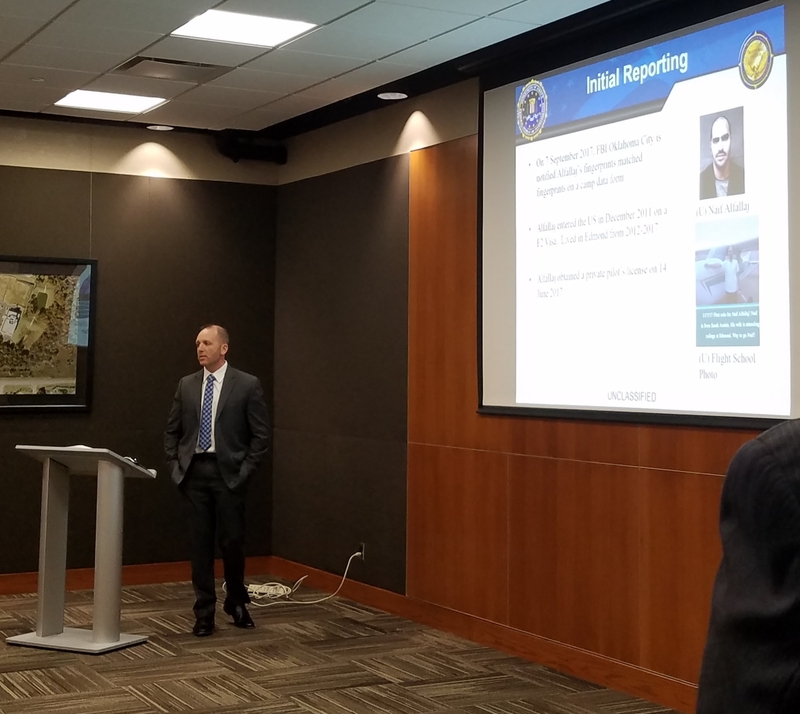 Special Agent Hunter Marsh and Becky Perkins, Agent for Homeland Security Investigations, provided an unclassified briefing on Saudi national Naif Alfallaj who was arrested in February 2018. He attended an al Qaeda training camp prior to 9/11 and entered the U.S. more than a decade later. 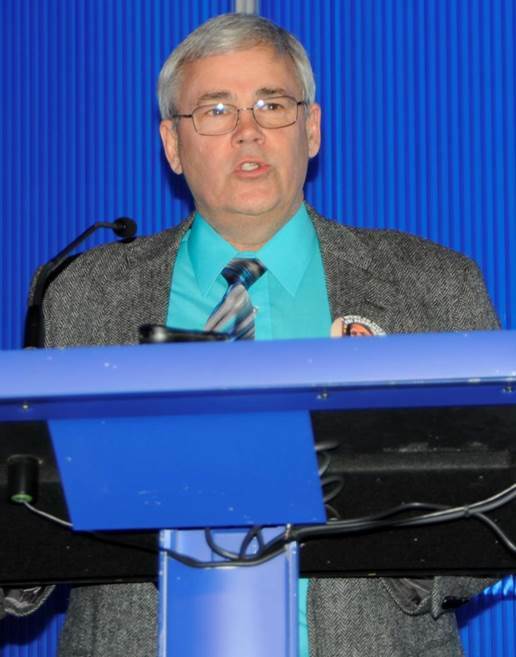 The presentation provided an overview of following the evidence and our law enforcement agencies working together to investigate this situation. In addition, our membership chair, Larry Anderson, welcomed three new life-time members to our chapter (picture on the top left) and presented four new annual members with their membership coin. It was great having these new members join our kick-off event. 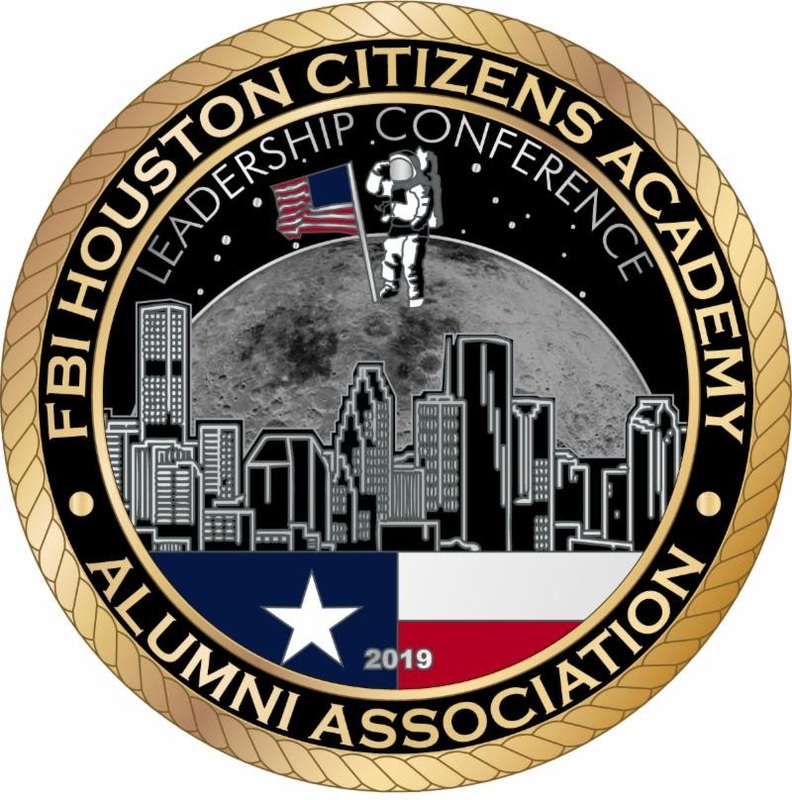 Many thanks to our FBI and law enforcement agencies, Francis Tuttle for hosting our event, and our membership for their ongoing support and participation. 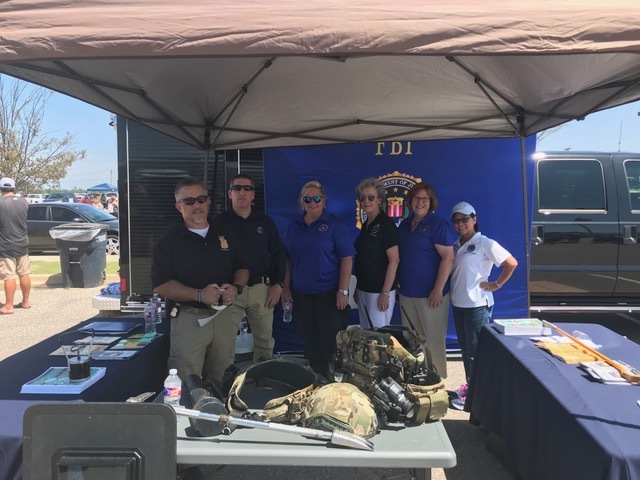 Alumni chapter members and the FBI partnered with Shawnee PD and law enforcement agencies in Pottowatomie county to encourage support of kids and their positive experience with law enforcement. Kids were encouraged to interact with first responders and participate in rides, games, exhibits, and other fun activities. 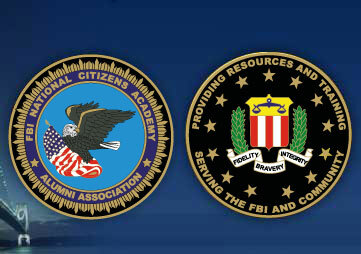 During night 3 of our Citizens Academy session, participants heard about the Oklahoma City Division's role in Indian Country Crime matters and the FBI Safe Trails Task Force. The #FBI's April #ArtifactoftheMonth is the trial model of Harvey's Casino Bomb. 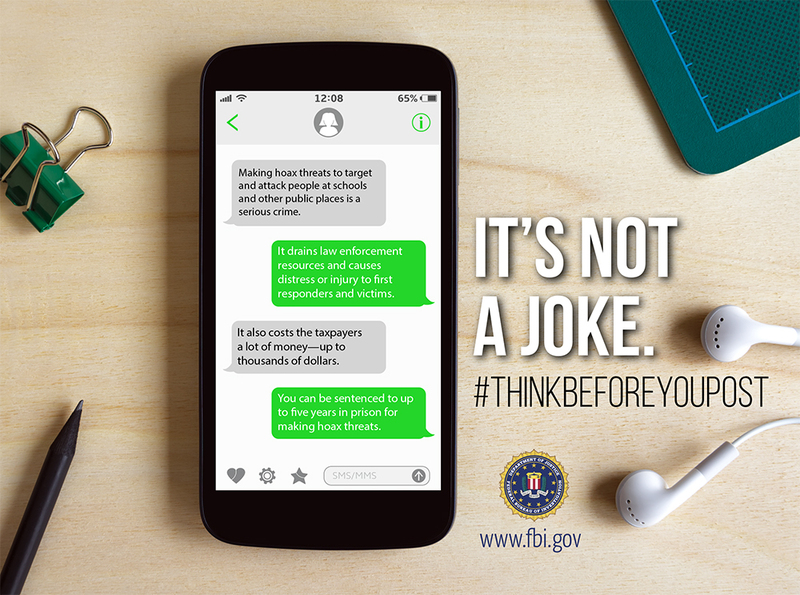 Hoax Threats are Serious Federal Crimes! Find event details and alumni pictures! Visit our merchandise page where members can wear their support!